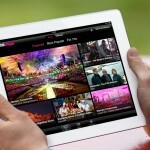 More TV viewers watched BBC programmes on a tablet computer than a smart phone for the first time in March with 200,000 more views on iPlayer via tablet than phone. 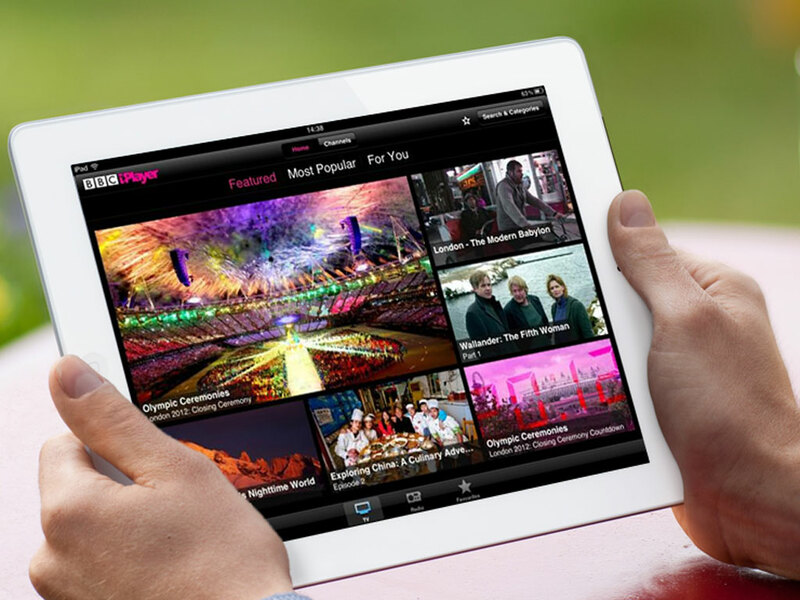 iPlayer equalled its best month for online views, with 272 million requests. Daily views of the TV catch-up service remained high with an average of 8.1 million.